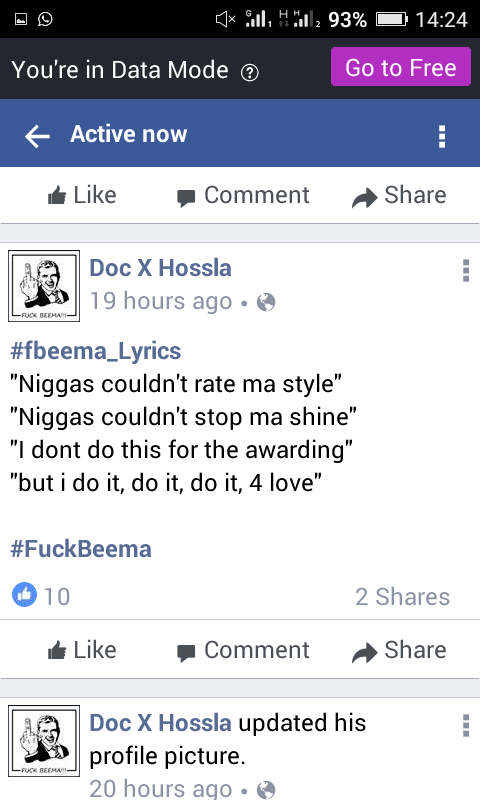 January 2nd 2017, Beehive Entertainment & Music Award Ceremony took place @Nakwada Hall at Yelwan Kagadama. 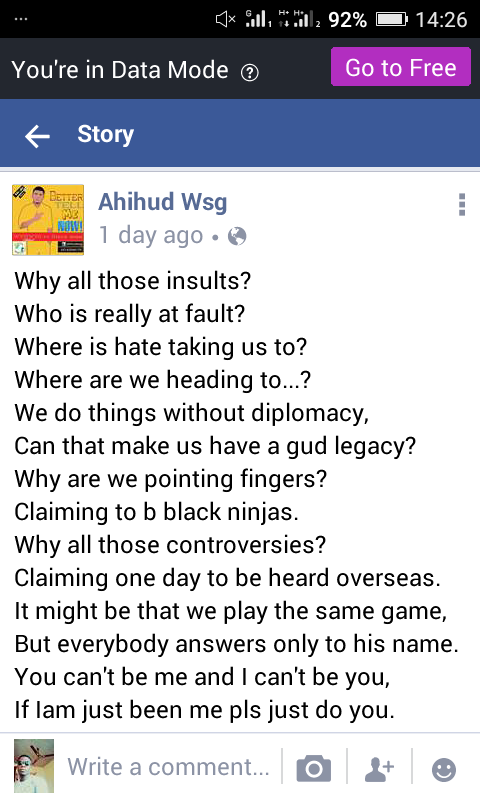 A lot of people left with grievance while few emerged victories as usual it was like every other award ceremony. 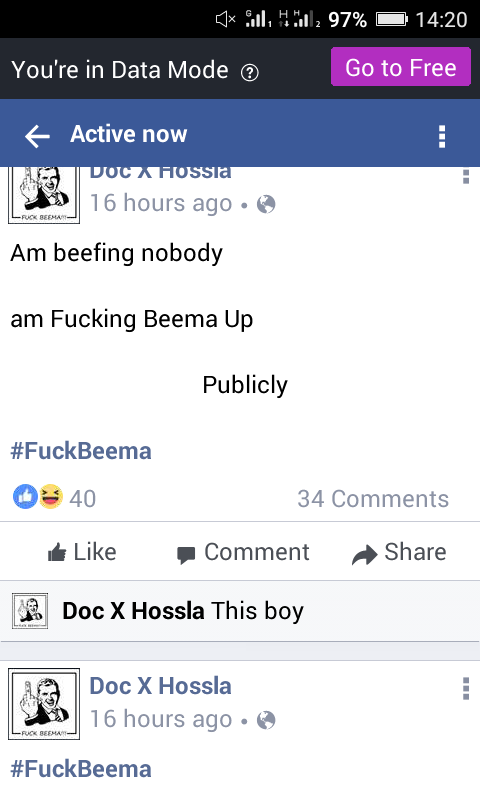 People complained on a low key only few got the courage to speak up their minds on social media risking their relationship with BEEMA organizers. 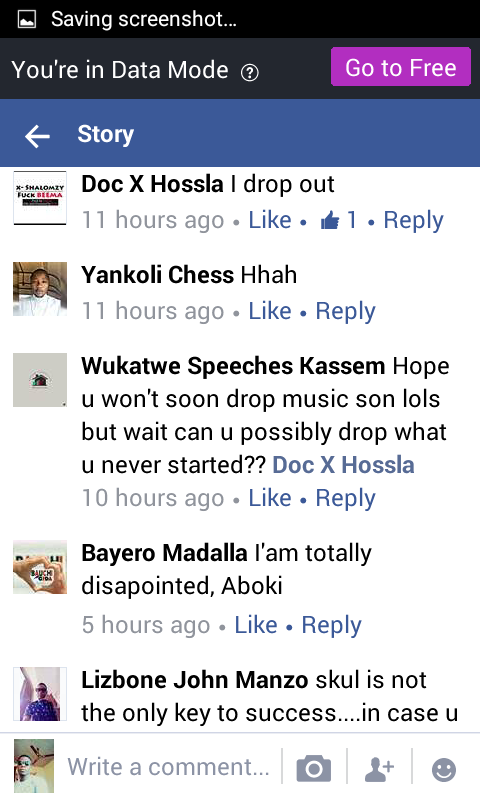 Fast forward few months ago it was almost a buried issue as Beehive witness the revolution of new artiste more than any year. 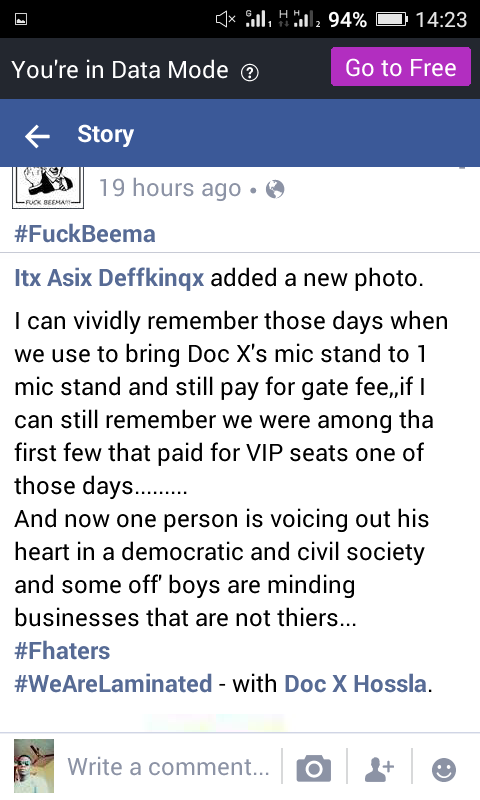 Thanks to KDS rekords monthly promo which aided a lot of upcoming artistes such as El-Jozzy, Mizbanqz , DSB, spunks Eda , Dmyth and lots more… Beehive Music Festival organized by same One Mic Nigeria company came up every one was excited It recorded one of the biggest audience ever in beehive. 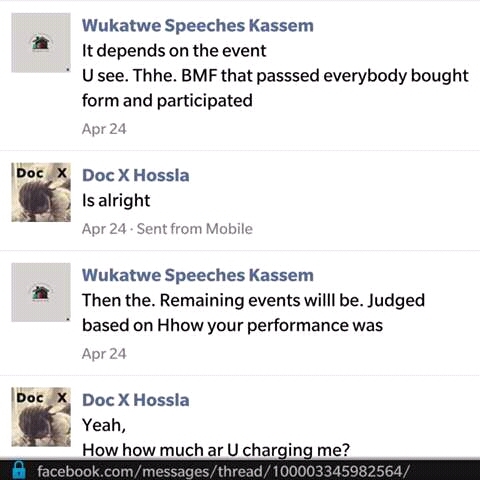 More than 30 artistes from the hive performed still something was wrong. 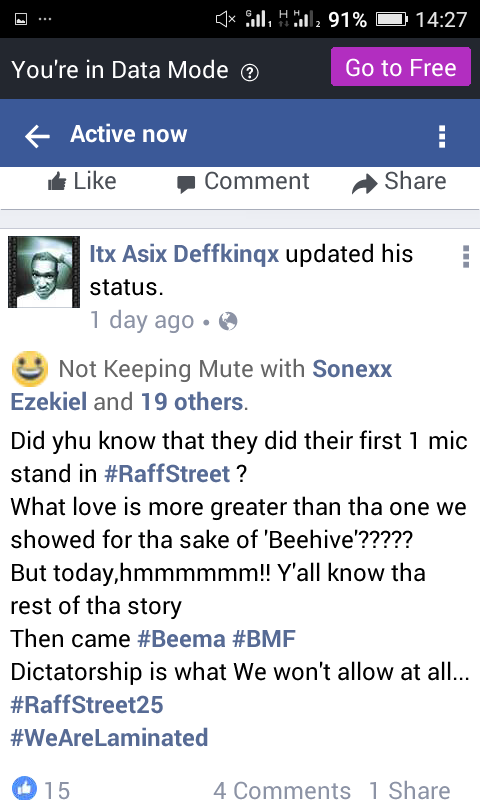 Raff street hommies ain’t smiling. 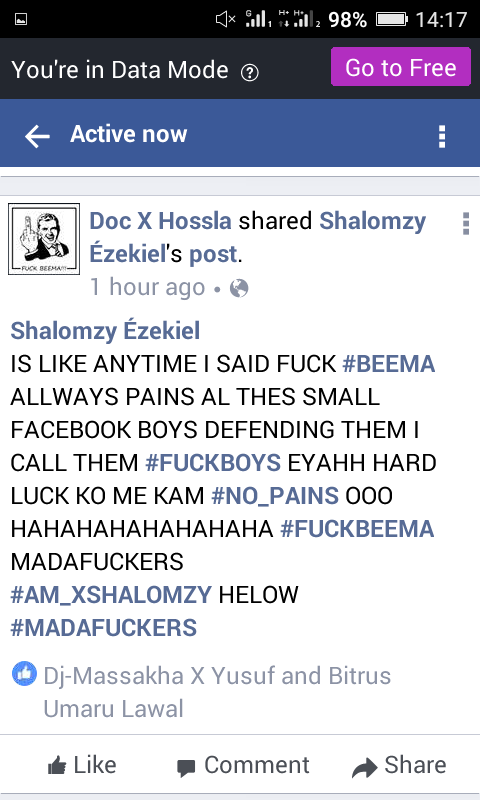 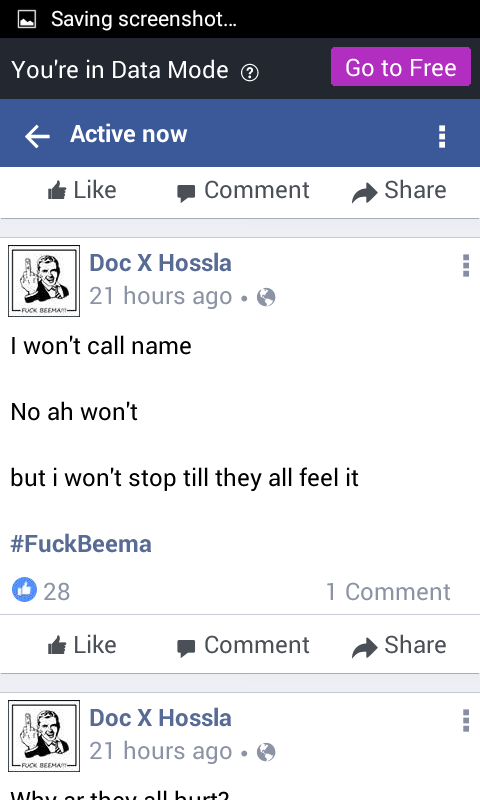 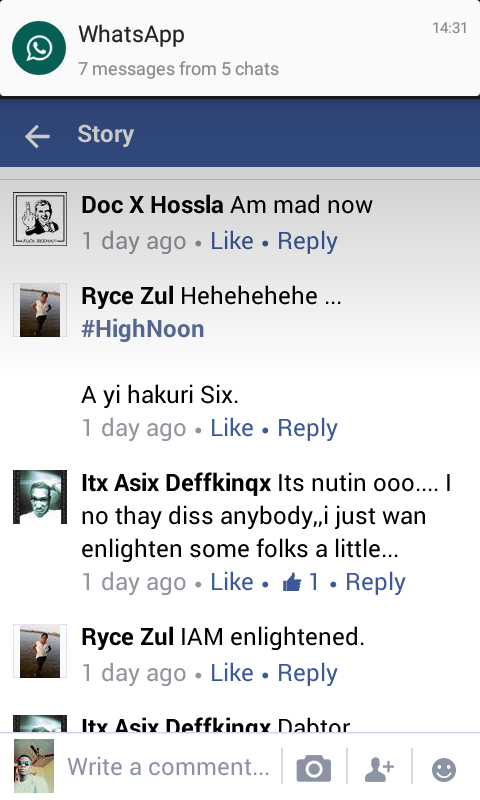 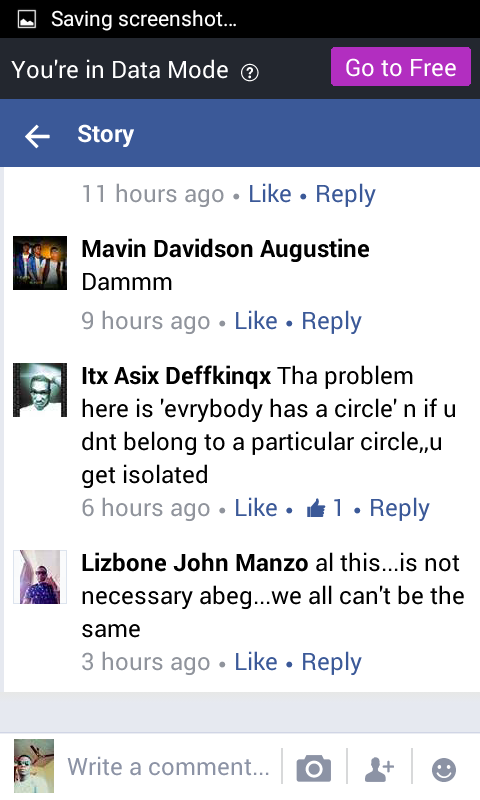 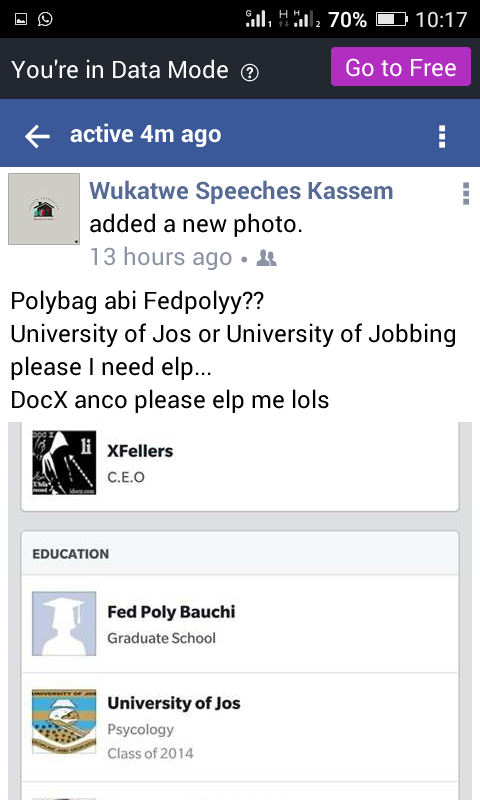 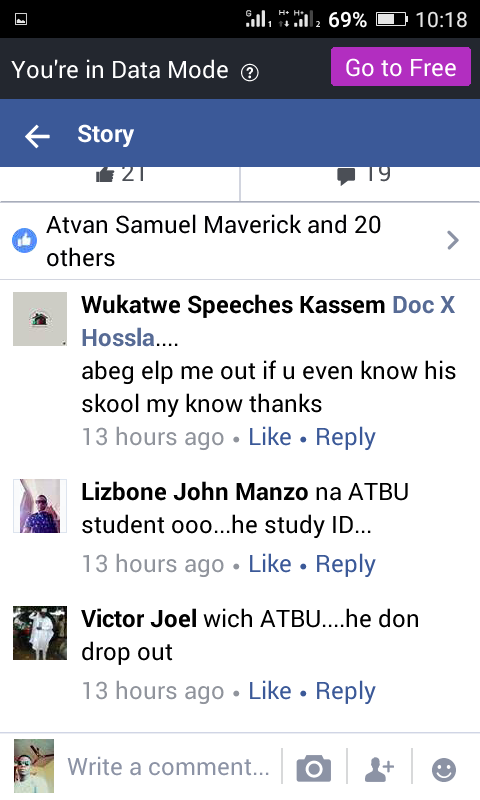 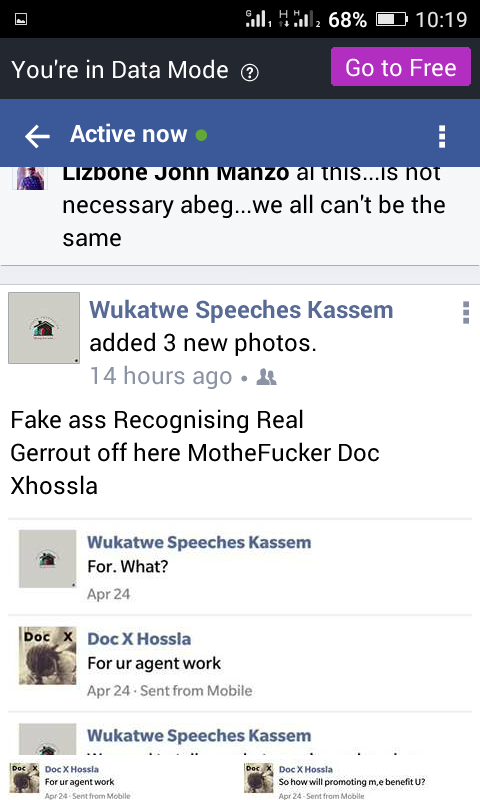 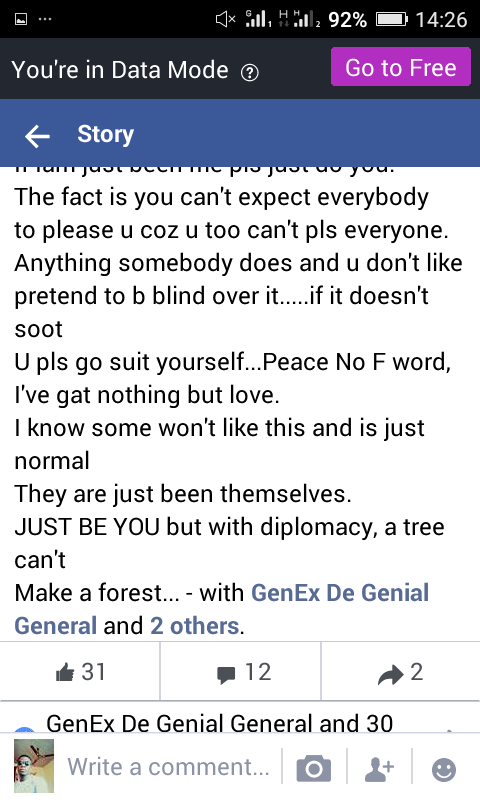 The most vocal of them all, veteran hip hop artiste DOC X of XnFellas started an online stunts posting and agitating beef, remember early this year same DOC X was involved in a controversy with long time friend Peakay which was later settled based on mutual consent. 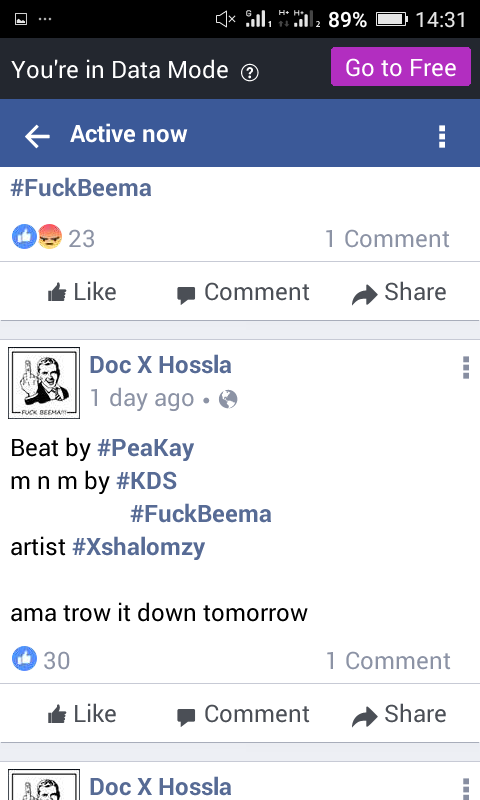 Which was released today 8Pm. 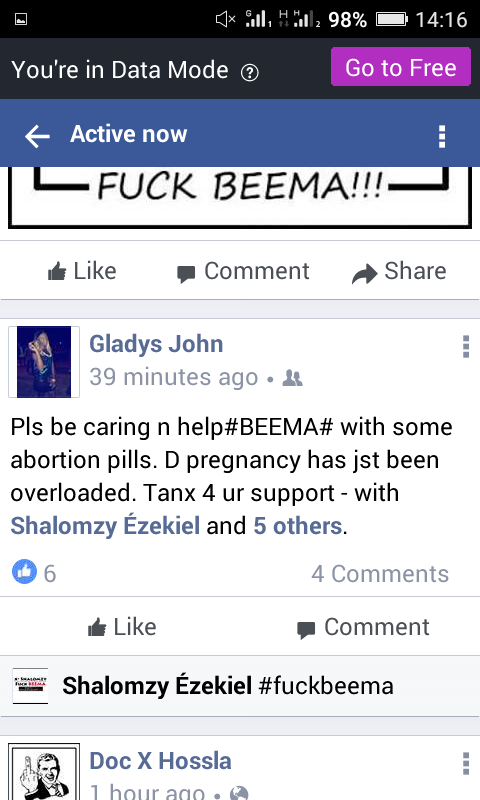 Beehive!! 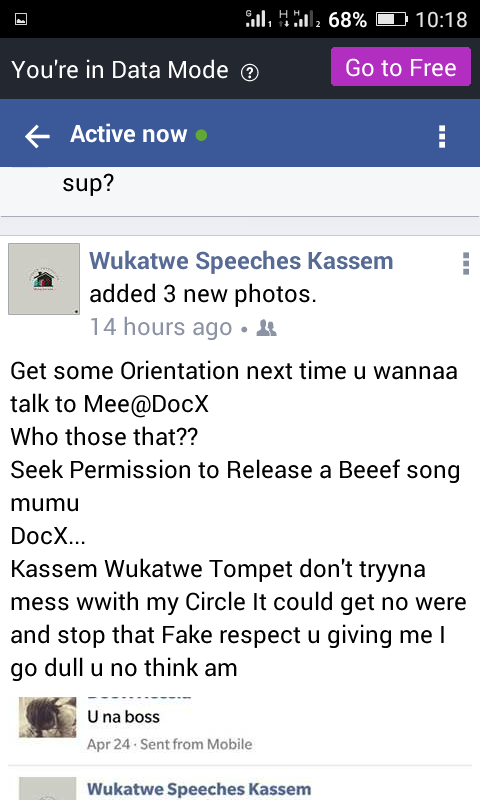 !Are we about to witness a West coast East coast kind of beef????? 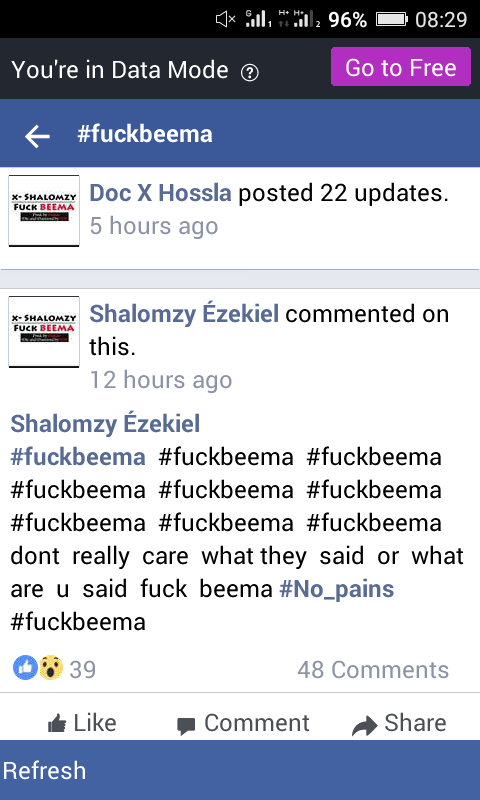 Despite much effort to get comments and reactions from BEEMA ORGANIZERS it seems abortive as none of them will say a word. 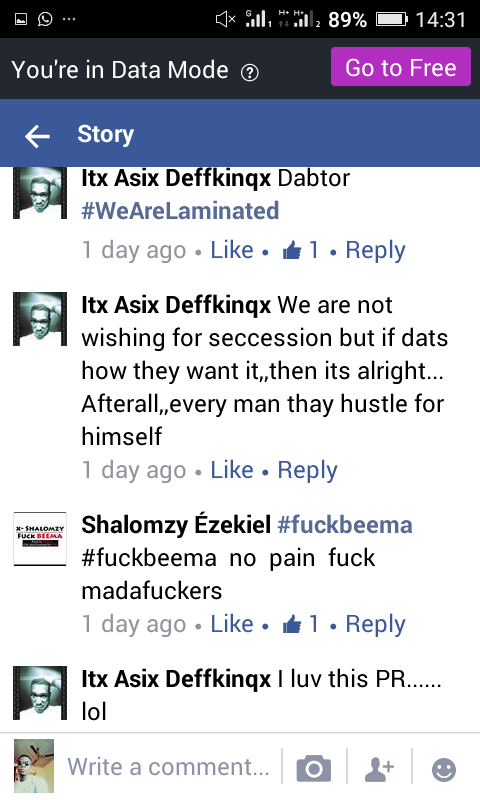 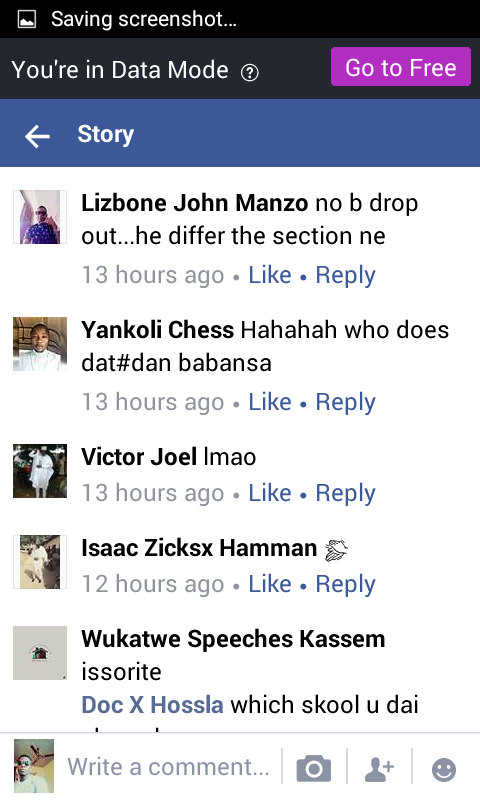 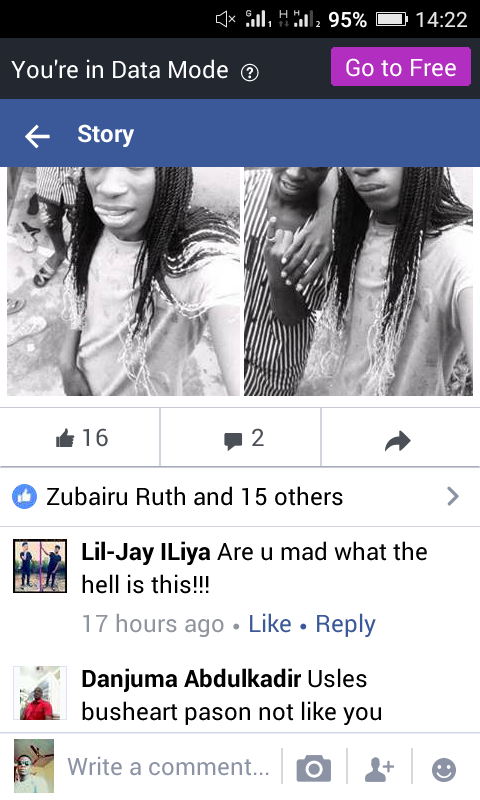 However, a lot of Beehive artiste rose to the occasion and reacted via social media. 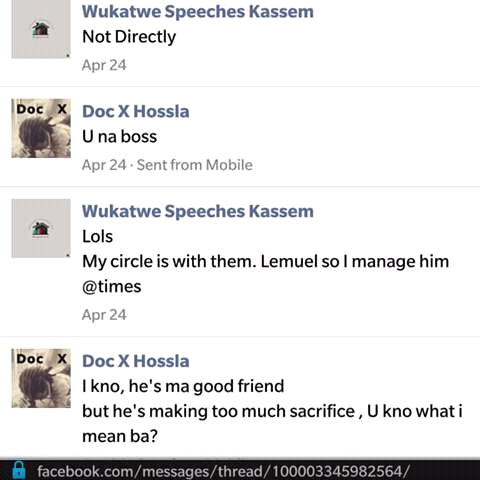 It was noted that some of the shots thrown were directed to the Street legend Lemuel Knight..
Its really getting interesting at this point as Doc X has finally gotten a reaction from one of the persons he and his boys were directing shots towards. 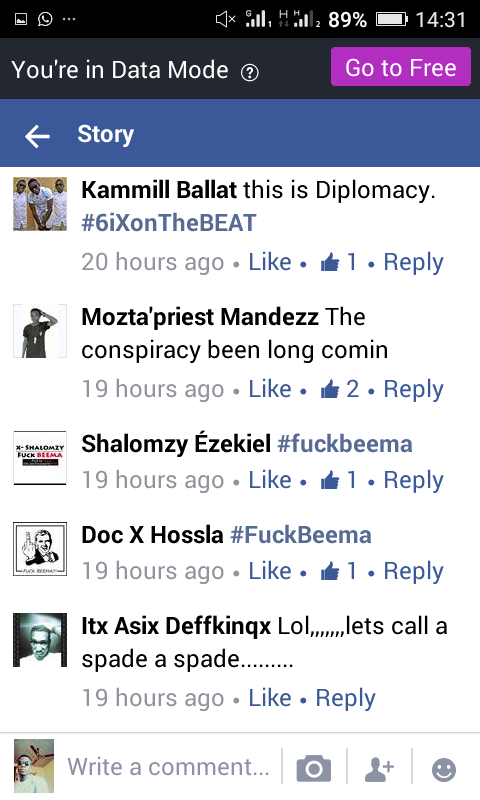 We await the general public reactions and comments on the track released by Shalomzy.. 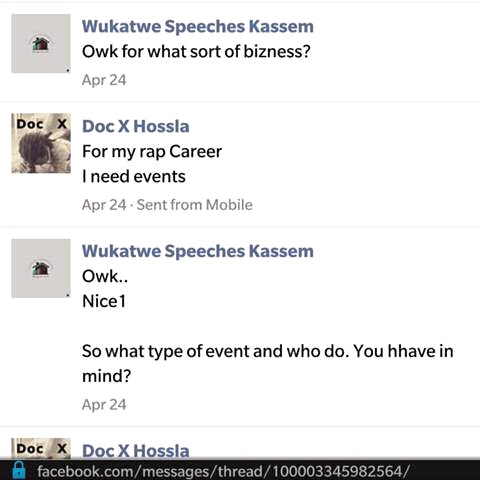 The whole thing took a major twust when we had Reactions from OG Speeches, checkbreactions below. 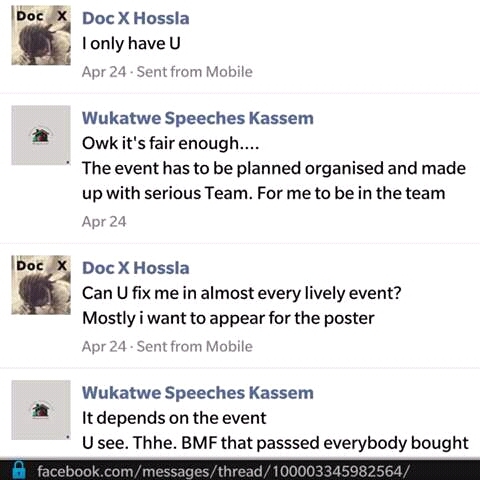 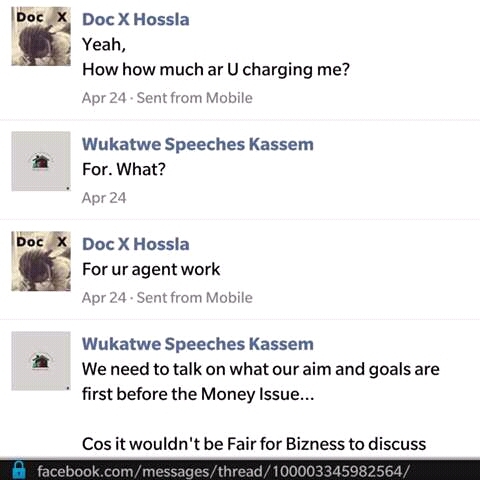 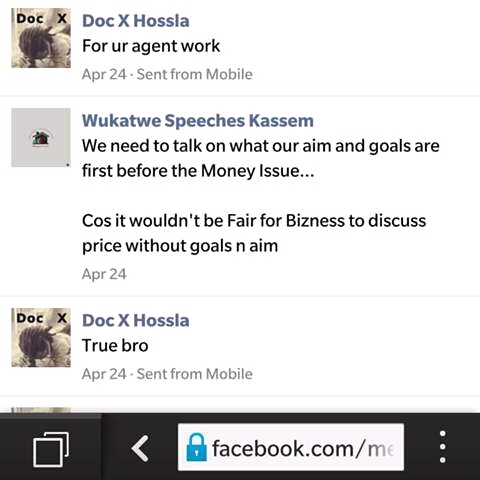 Pass Direct Messages between DOC X and Speeches which was screen shot and exposed by Speeches yesterday via his personal Facebook account. 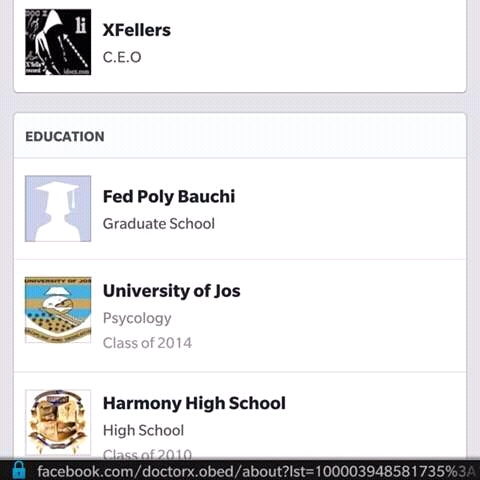 More updates coming up.. Stay tuned …. 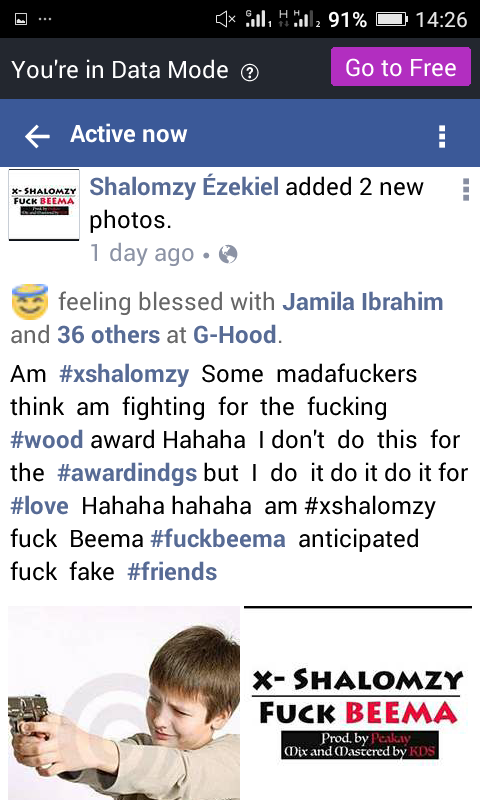 Previous BREAKING: FINALLY BEEHIVE (BAUCHI) BORN ARTISTE NOMINATED IN BET AWARDS BEST INTERNATIONAL ACT AFRICA…… .